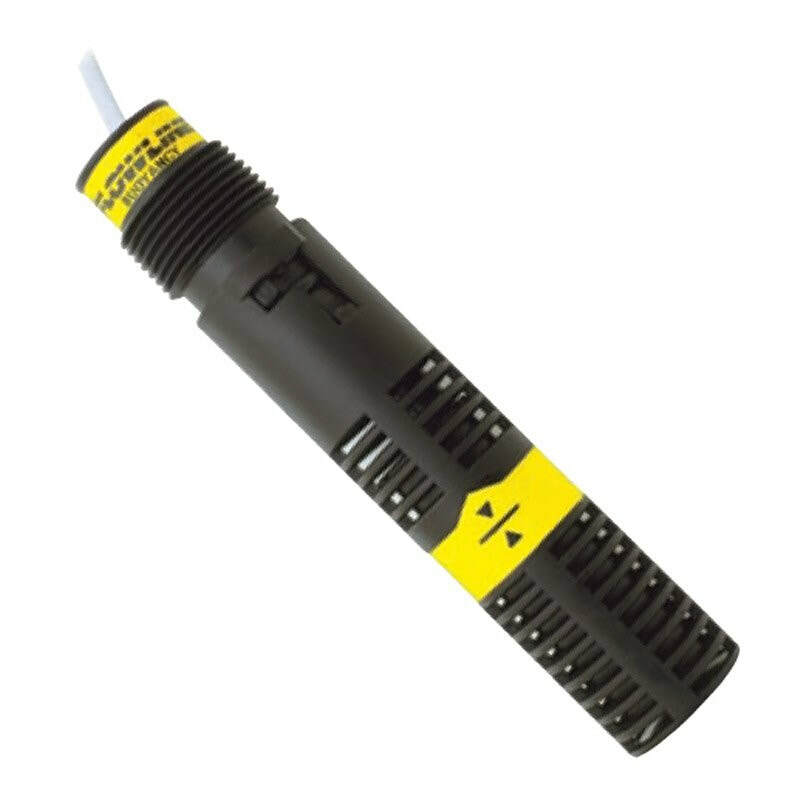 The Flowline Switch-Tek LV10 is a general purpose Vertical Buoyancy Level Switch. The LV10 is offered in PP or PVDF with a dry contact closure that provides a reliable switch interface with remote devices such as a PLC, SCADA or alarm. The baffle body eliminates switch chatter caused by turbulence. The general purpose buoyancy level switch is a perfect choice for relatively clean water and chemical solutions with non-coating and/or scaling characteristics. The sensor mounts vertically inside the tank. The LV10 Switch Tek is compatible with Smart Trak and Switch Pro products, also supplied by iCenta Controls. If you're looking for a reliable service in highly corrosive areas, then select the PVDF material option from the drop down below. Switch-Tek LV10 Vertical Buoyancy Level Switch for Clean Water and Chemical Solutions. General purpose buoyancy level switch that is offered in PP or PVDF with a dry contact closure for PLC, SCADA or alarm interface.